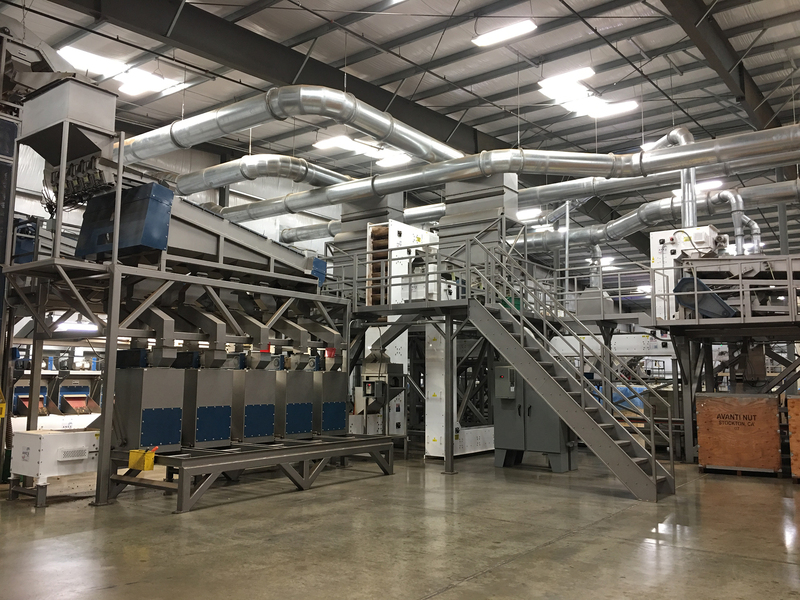 Custom built walnut processing systems that can handle 6,000 to 24,000 lbs per hour. 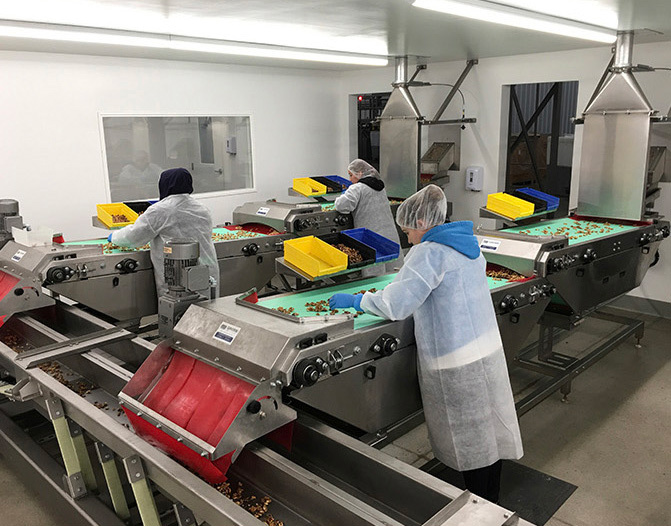 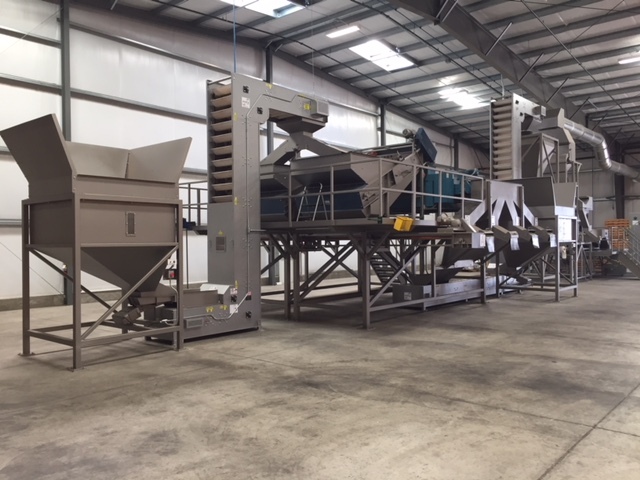 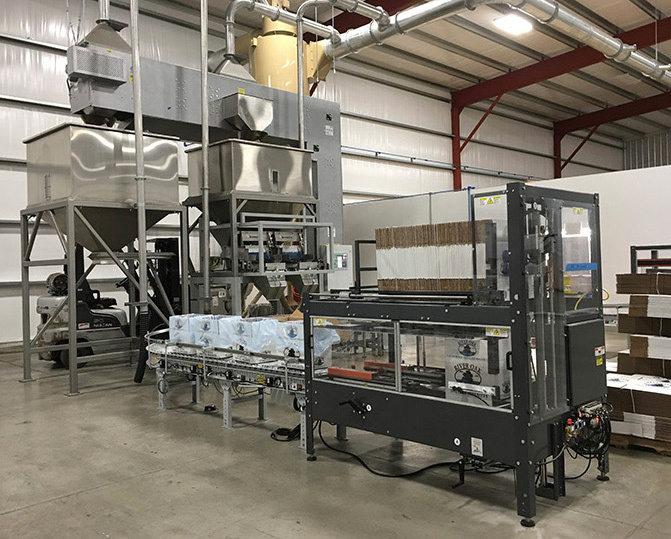 In-shell processing includes sizing decks custom built for your facility as well as aspirators and electronic sorters that can handle 10,000 to 40,000 pounds of product per hour. 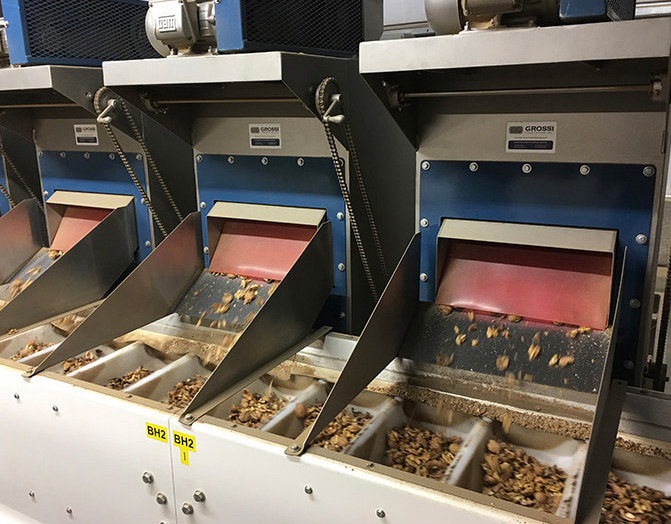 Walnut shelling processing ranges from 6,000 to 24,000 pounds per hour which includes pre-sizing walnuts to minimize scuffing and increase half count. 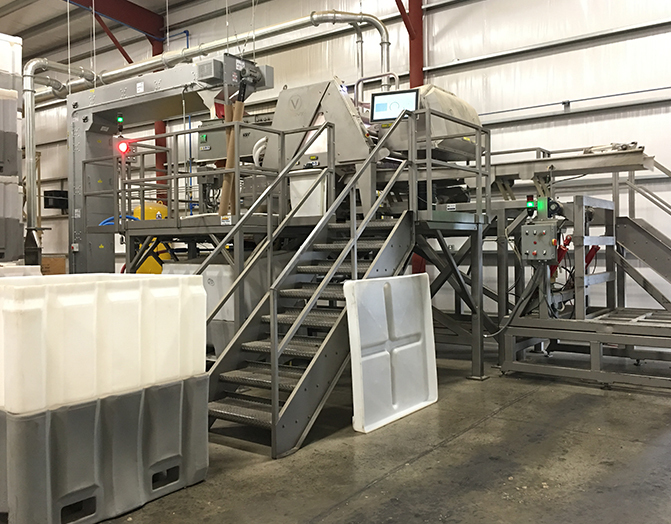 We incorporate ActionPac scale systems designed to each customer’s needs for maximum packaging efficiency.